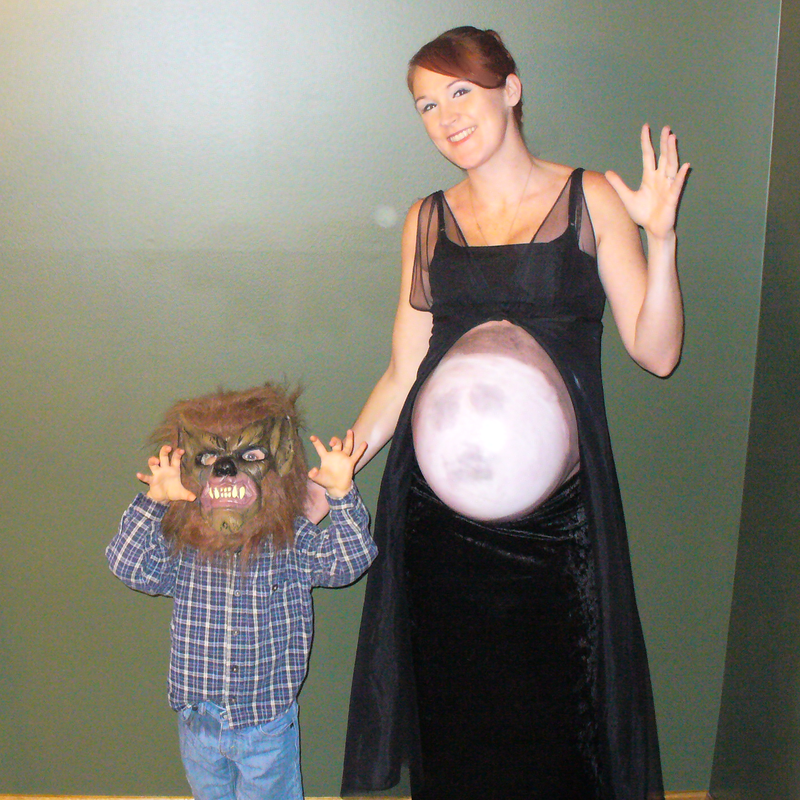 Pregnant Halloween Costumes are fun! Halloween is just around the corner, and the little Mouse’s due date is right behind! Halloween is one of my favorite times of year, and I was excited to be able to incorporate the belly into a costume this year. We got to do a dry run last weekend for the Zoo Boo last weekend (I don’t really support Zoos in general, but a friend invited us, and it was a good opportunity to get our costumes together). 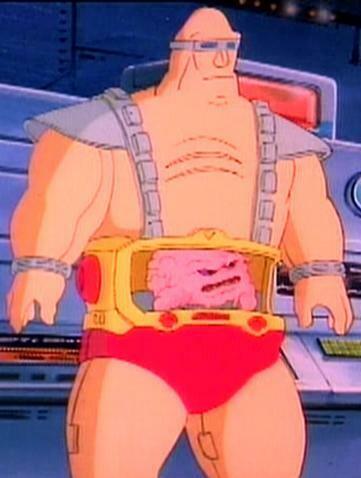 So what was Little Mouse’s very first Halloween costume. Drum roll…………………………………. I am at the end of week 37 in these pictures. I’ve been slacking off on my weekly photo project. I’m taking the pictures, but am WAY behind on getting the text on them (clearly!). We usually do full family costumes, but this year we couldn’t reach a consensus (mostly because I was pretty set on this moon thing), so we did two pairs. Full moon and werewolf (which would also be a great couples costume for MacGyver and I, but the Halloween party we’re going to is more fancy dress). Punky, who I sadly didn’t get a picture of, rocked some of my derby gear (plus some of her own as I am trying very slowly to get a Jr. league started up here), with MacGyver as her referee. Painting the belly as Kang from the ’80s Teenage Mutant Ninja Turtles and having the fam go as the turtles (they all loved this idea, but then I thought of the moon thing and it was all over). And, of course, there are the quintessential zombies with doll parts sticking out of the belly, pumpkins, fish bowls, and Juno! (like the movie). And now it’s back to work to continue pounding away at as many loose ends as I can in the next couple weeks (or less!). A good friend who’s due date was the day after mine just had her baby. That was a bit of a wake up call. I even – FINALLY – started packing my bag for the birth center this morning. Started. Still LOTS to do. 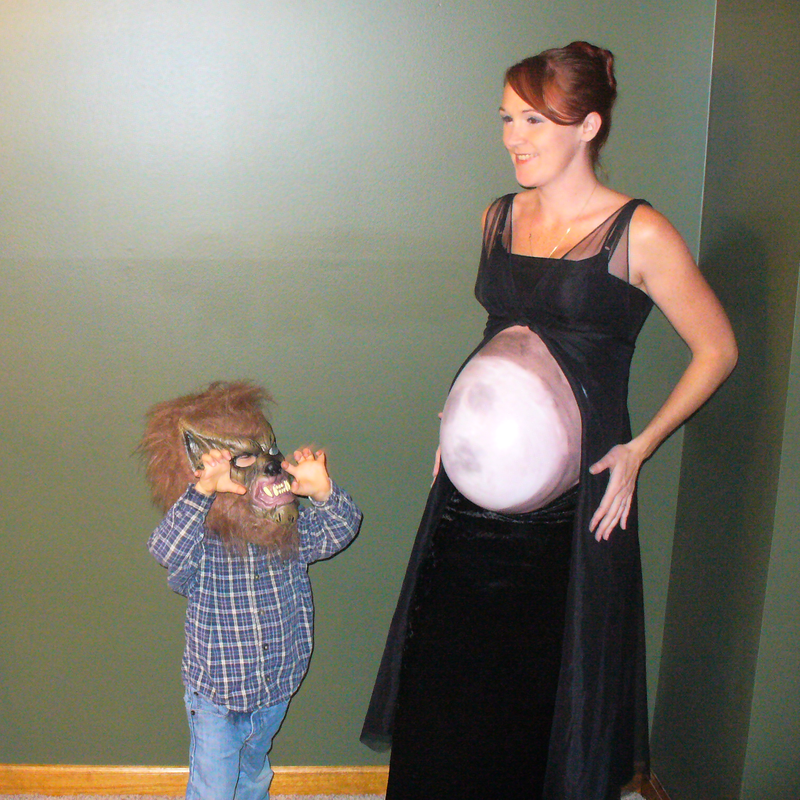 This entry was posted in Pregnancy Photography and tagged 37 Weeks Pregnant, 3rd trimester, Baby belly costumes, full moon costume, Halloween Pregnancy, Pregnant Halloween Costumes. Bookmark the permalink.